Wanna To Discard Your Tasteless Bread? Use Amisy Dough Roller Machine and DIY Yummy Food. 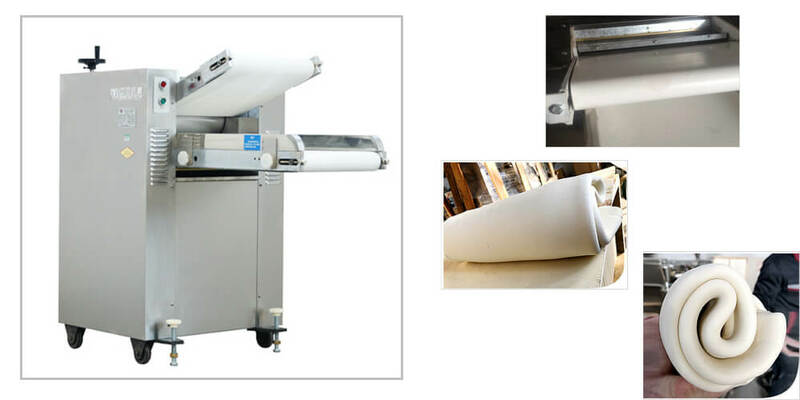 As one of the most common flour processing machine, dough roller machine is of advanced design and easy operation. 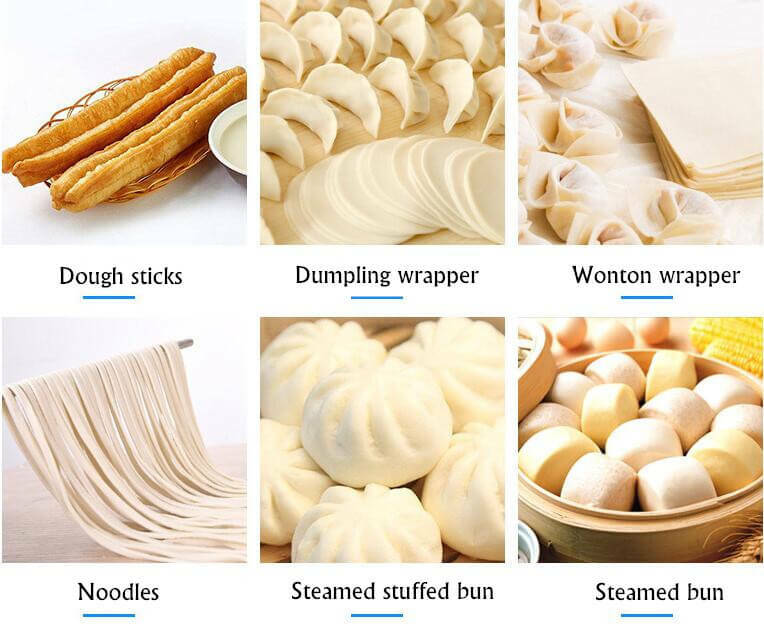 It is perfect for Danish cake, Puff pastries, Pasta, Calzones, Pie crust, Pita bread, Tortillas, Pizza and Chinese food like dumpling wrapper, steamed bun wrapper, steamed stuffing bun wrapper in chain bread bakeries, restaurants, canteens, etc. 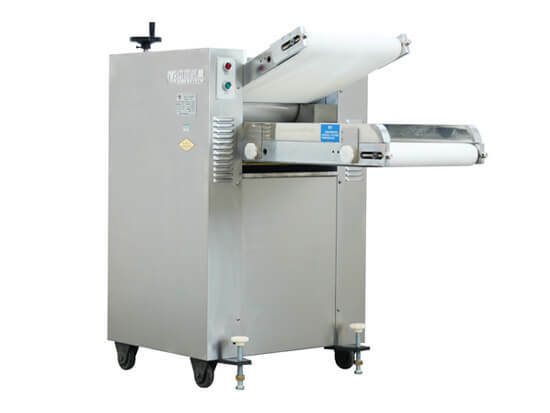 You put the quantitive dough on the conveying belt, turn on the switch, then the machine will knead and press the dough automatically over and over again. Check the machine before using it every time and remove the remained flour residue. Add some edible oil in the gear and gearings at fixed period to extend its working life. 1. Process either tough or soft dough, low processing noise. 2. Work repeatedly and automatically, and the final dough sheet has good toughness. 3. Made of stainless steel, attractive and durable, easy to clean. 4. A wide range of dough sheet thickness from 5-25mm, large processing capacity.